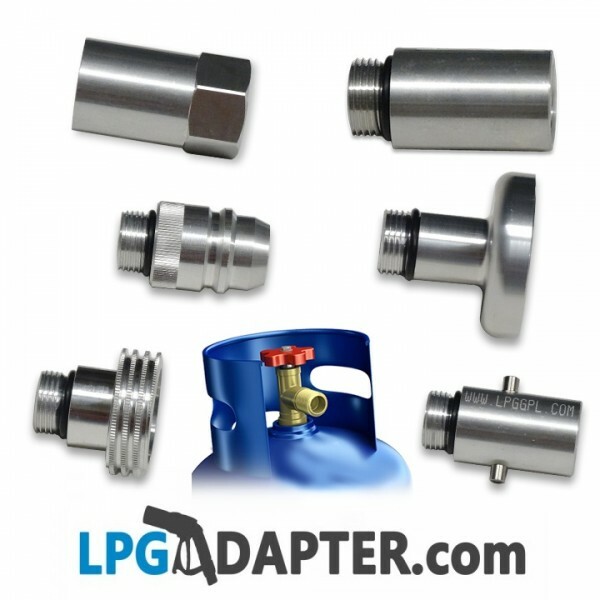 Traveling abroad in motorhome or camping, don't get stuck cold without propane gas, this LPG adapter set include Acme, Dish, Bayonet, Euro connector and will allow filling of EUROPEAN type gas propane cylinder bottles anywhere in the world. 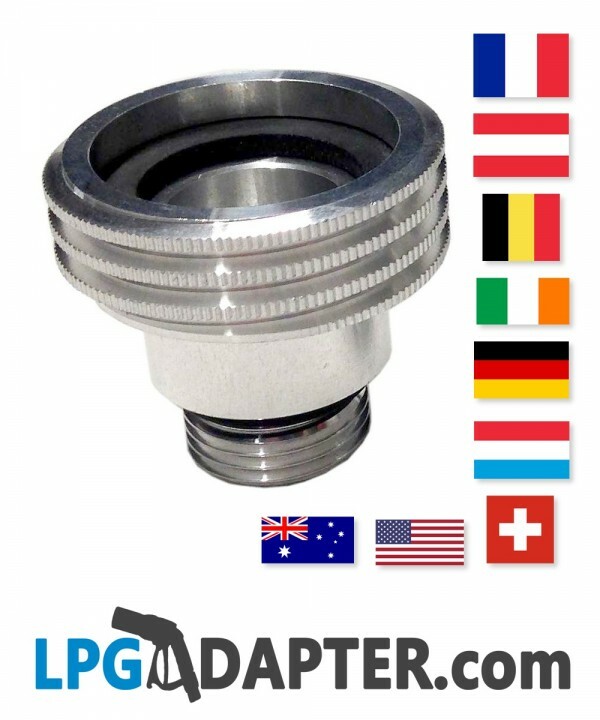 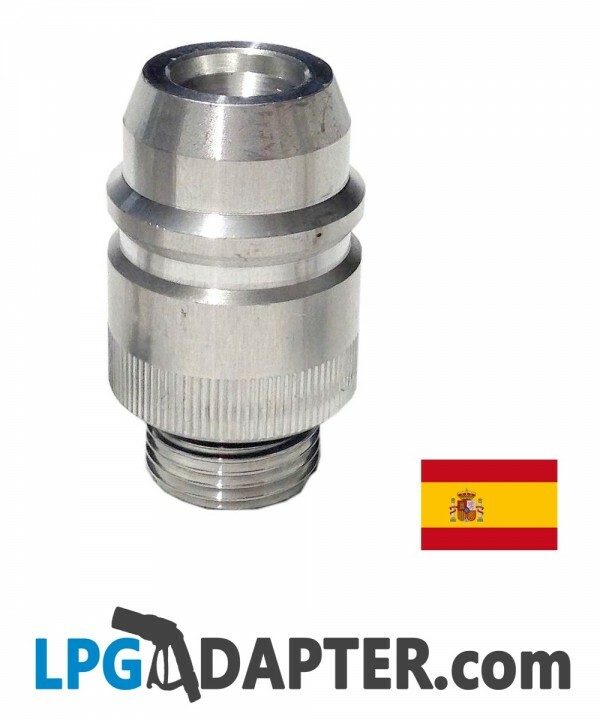 The EURO W21.8 LHT TO ALL COUNTRIES LPG CYLINDER BOTTLE FILLING ADAPTER is a connector unit used to fill European lpg / propane bottles fitted with male, external 22mm left hand, reverse thread valve system. 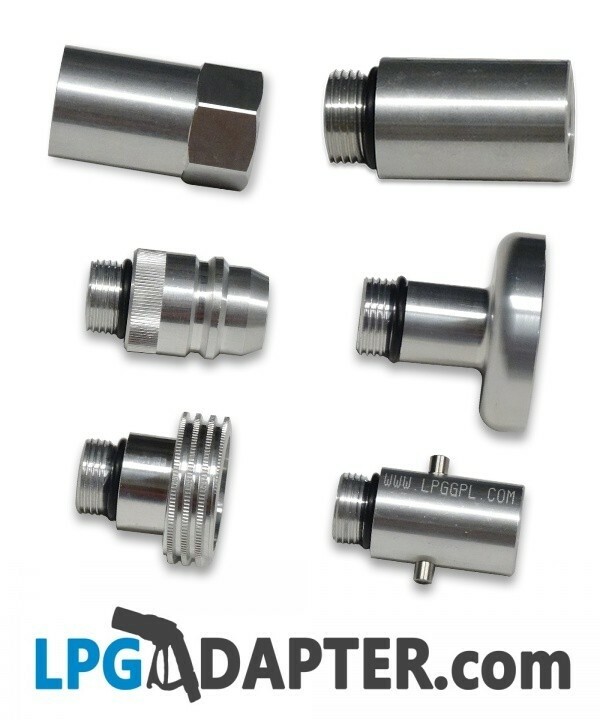 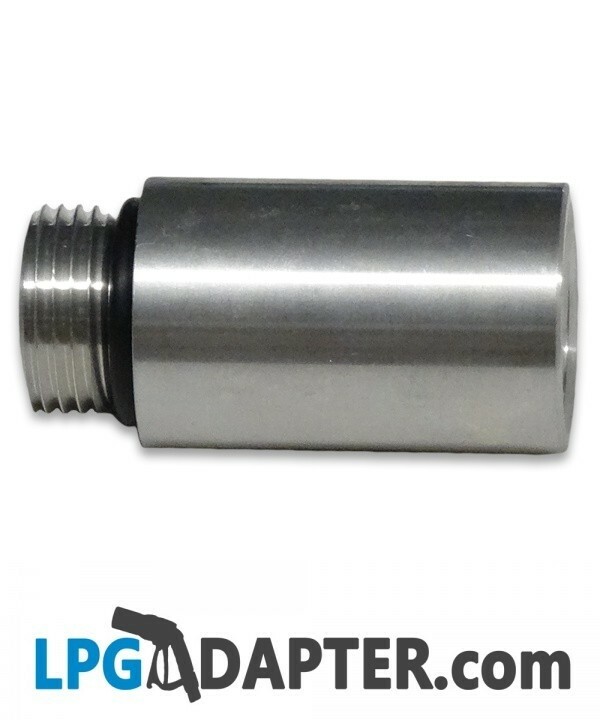 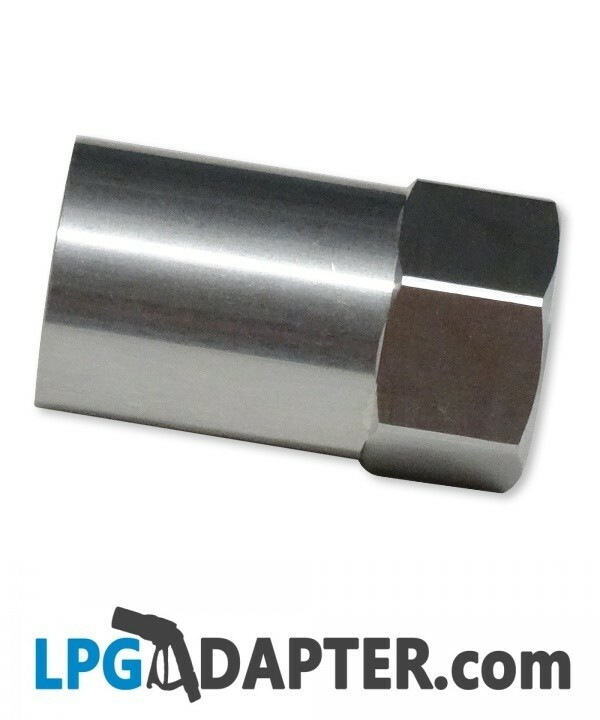 This kit is a complete set of lpg adapters allowing bottle refills at ALL known autogas station pumps. 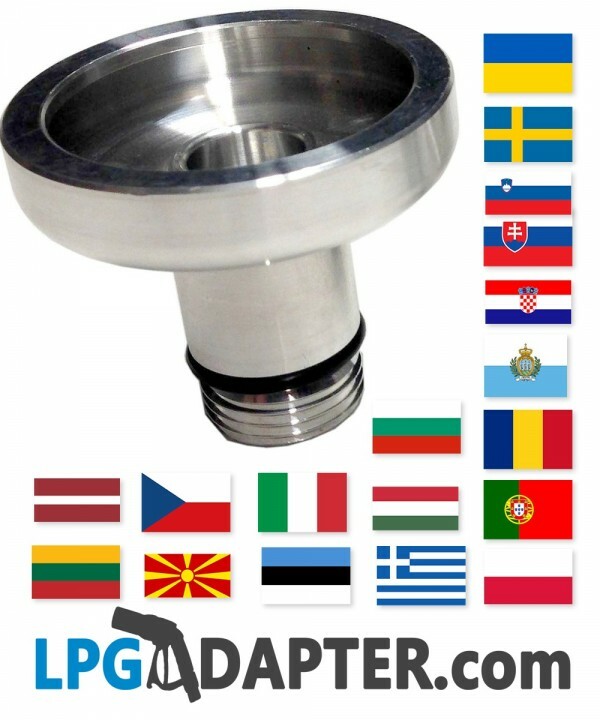 The list of countries using adapters shown, are in the table below. 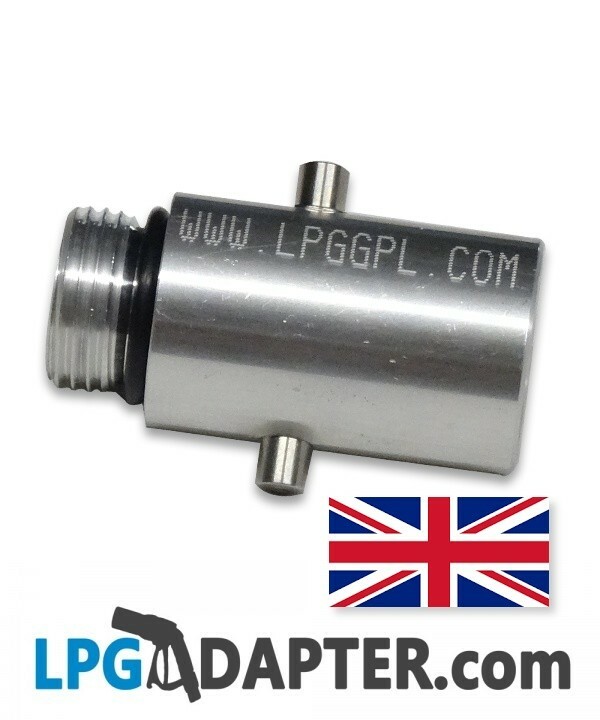 The kit comes in 6 parts and each of the individual parts can be used across our lpg adapter range.